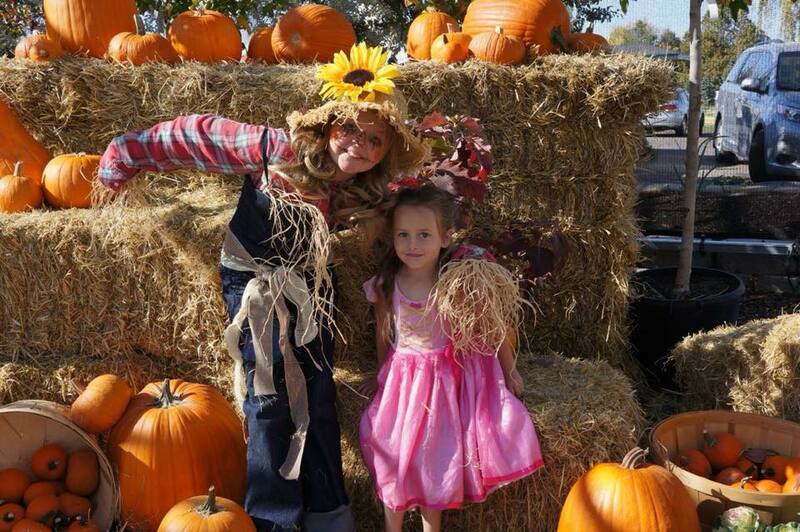 Join us for the annual Fall Festival at our Bellevue nursery! The Cousins Jimmy are all lined up to provide the entertainment. There will be fun, games and beverages for all ages. This years highlights include a pumpkin patch, a hay maze and so much more. See you there!